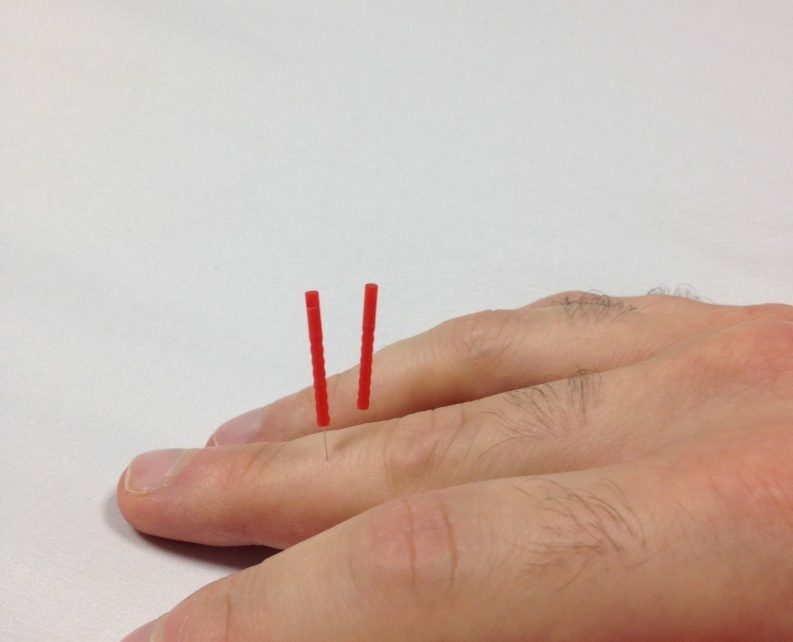 What Is Distal Acupuncture Treatment? Home / About Acupuncture / What Is Distal Acupuncture Treatment? Or more commonly, why did you put a needle in my hand to treat my knee pain? When most patients come in to see us for an acupuncture session to treat their pain condition they are often surprised to find that I usually do not place the needles in the area where they are experiencing the pain. For example if a patient comes in for right knee pain I would not needle the right knee . I might needle the left knee, the elbow or even their hand. After the needles are in place I ask the patient to move their right knee. The patient should experience some degree of pain relief. When patients first experience this they think it is bizarre, but it definitely works. To read the full story over at Ira’s new acupuncture blog – www.acupuncturewithira.com – and don’t forget to subscribe to his newsletter!